Explore the music of one of modern rock's pioneer fret men. The Best of Queen guitar tab book features a step-by-step breakdown of the guitar styles and techniques of Brian May. 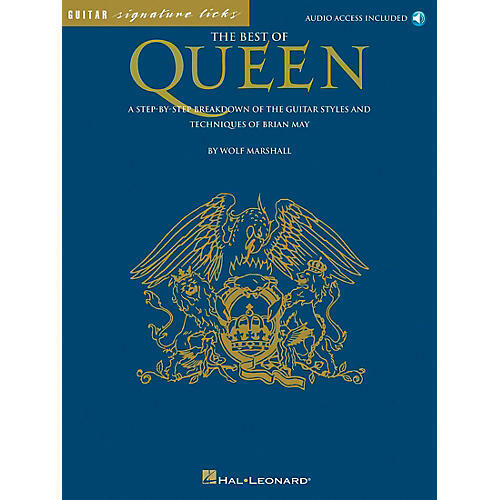 Includes 18 Queen classics in guitar tablature. Includes song notes and a CD. 88 pages.